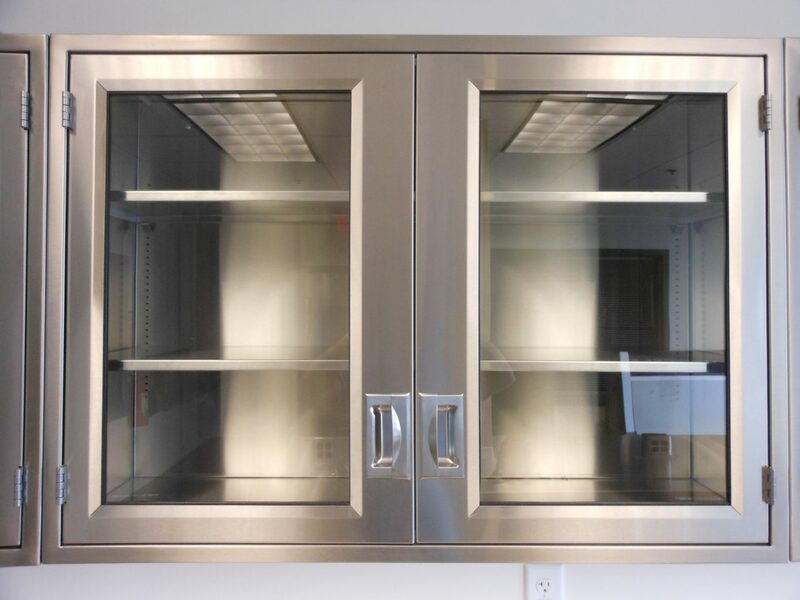 When working with specialized materials, it’s important to choose the correct lab furniture. 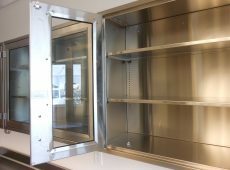 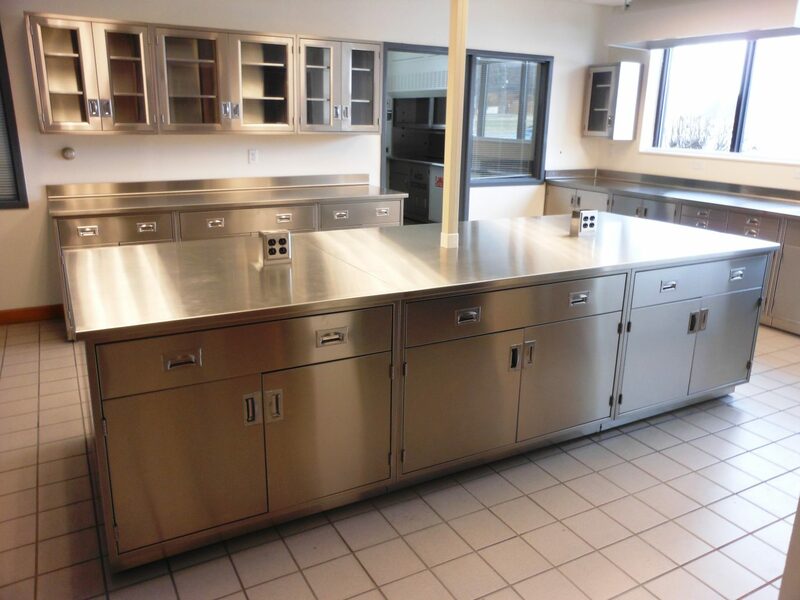 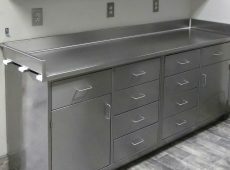 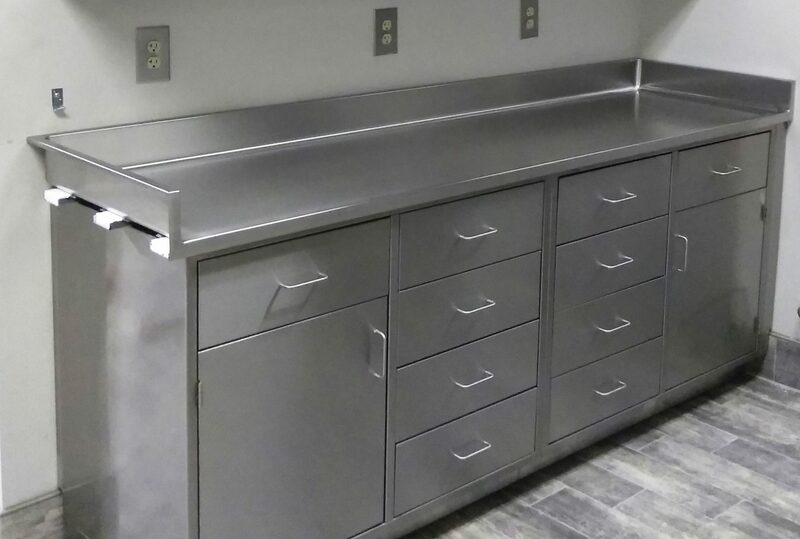 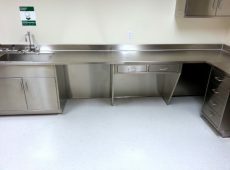 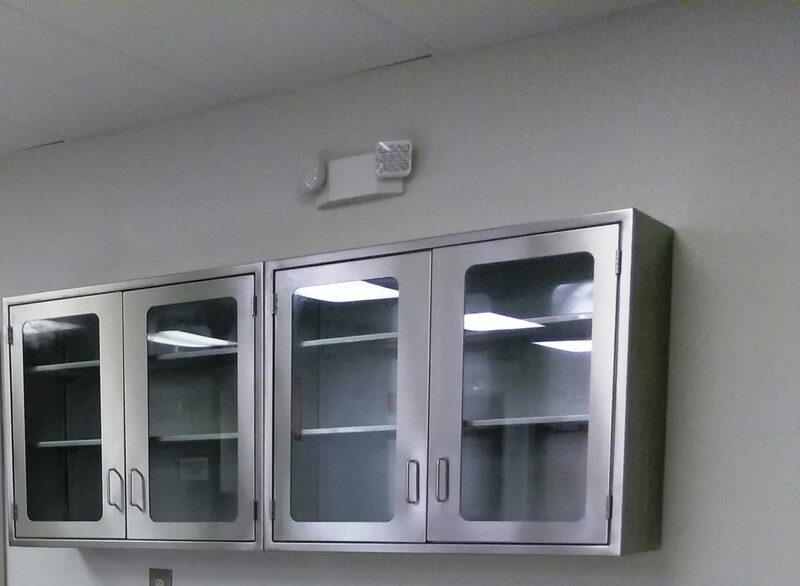 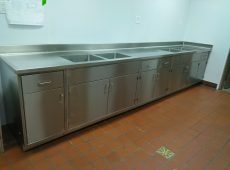 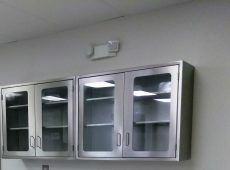 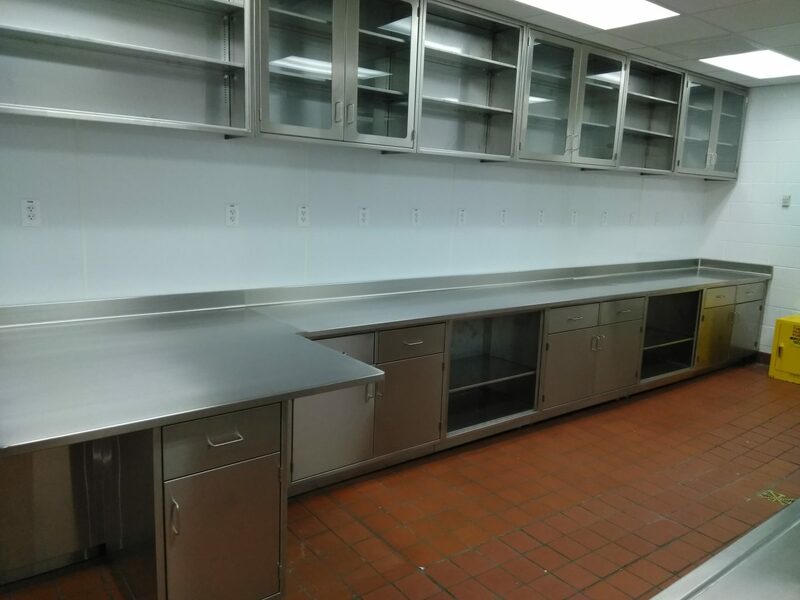 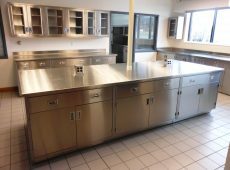 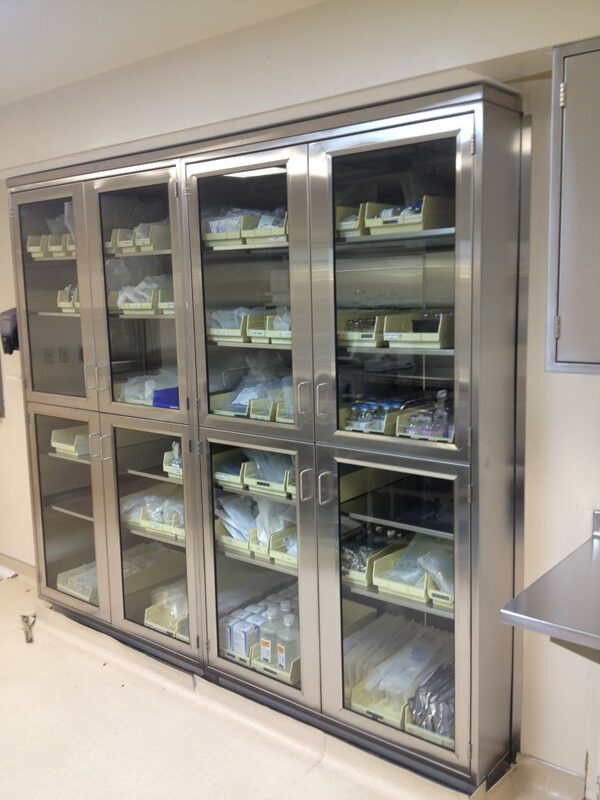 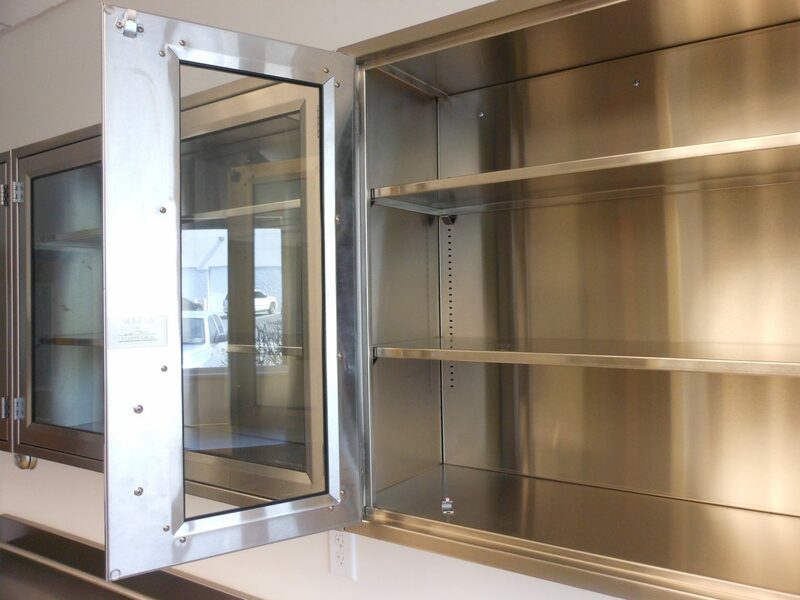 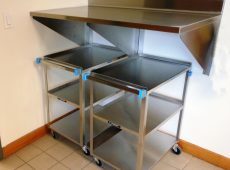 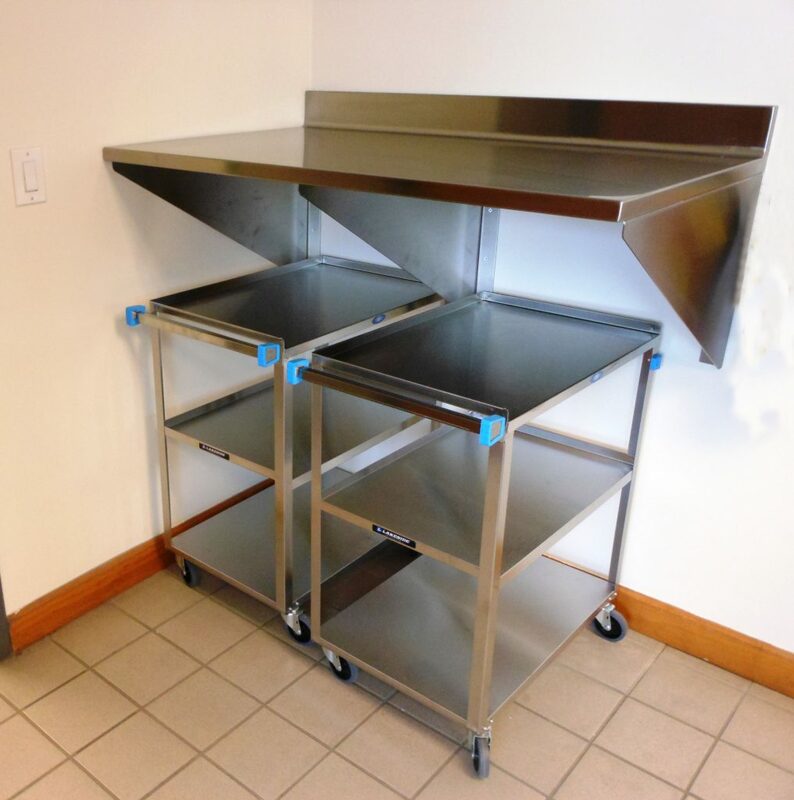 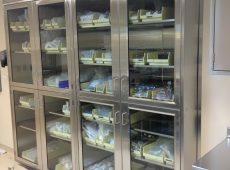 If the purpose of your lab demands a hygienic and sterile space, then stainless steel casework is a top choice. 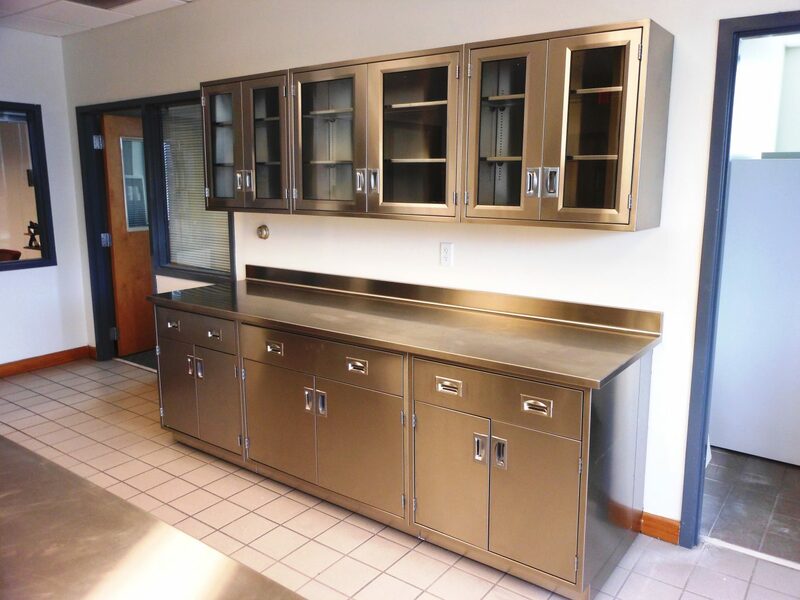 The ability of stainless steel to resist corrosive materials and heat makes it one of the best furniture choices for laboratories. 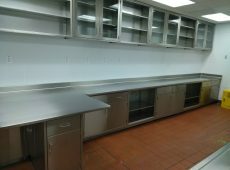 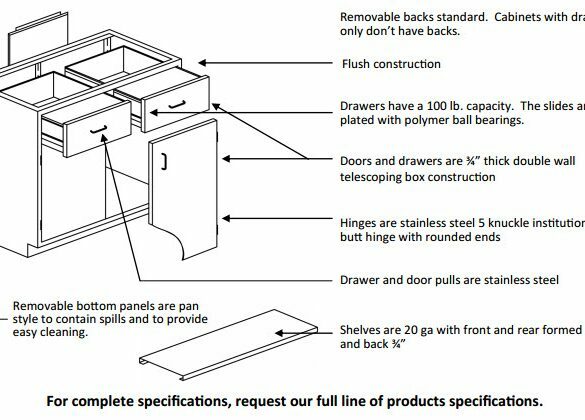 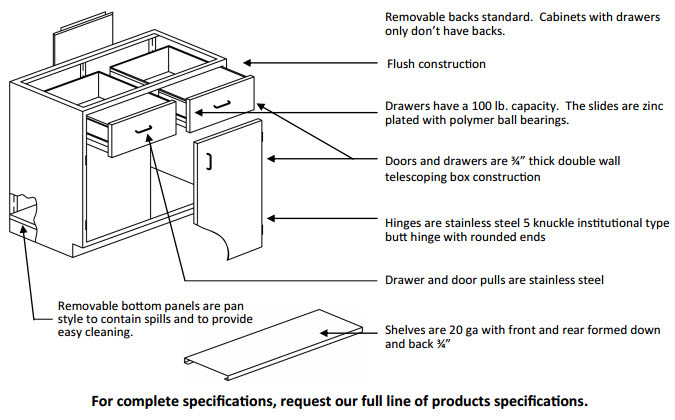 LOC’s steel cabinets, shelving and countertops are available in a variety of sizes and configurations. 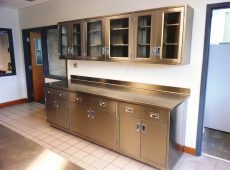 To view our entire steel furniture inventory, please visit our catalog.